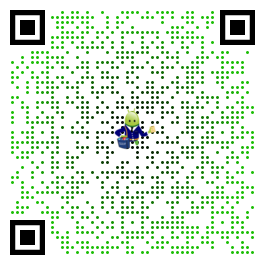 Battle Tanks : Are you ready for war? Download this explosive multiplayer tank game, it’s FREE! 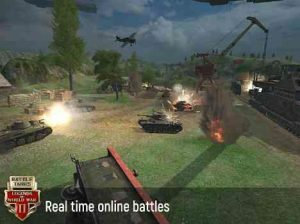 You can get all that in one game – Battle Tanks: Legends of World War II, a free online mobile tank shooter.